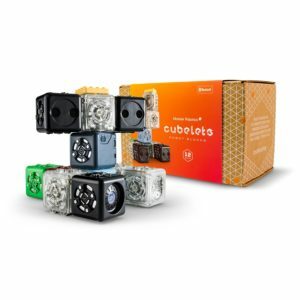 The pack that has it all! 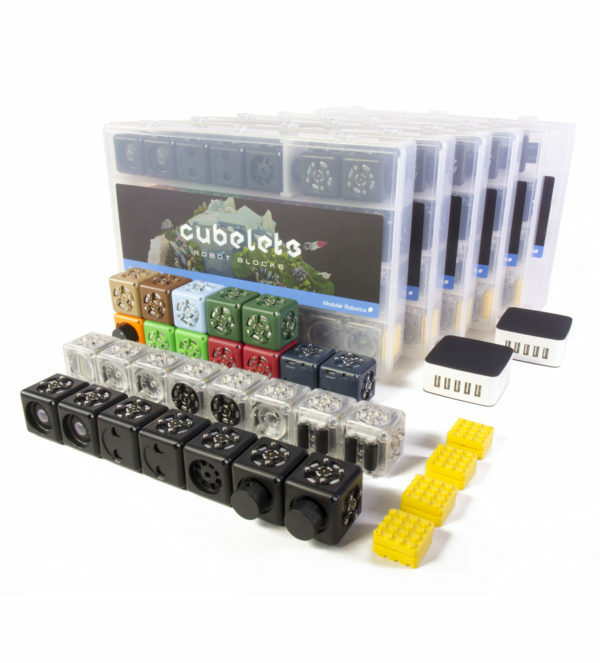 Perfect for Makerspaces, classrooms, libraries, museums, and educators who recognize that kids love Cubelets and can’t get enough of them. 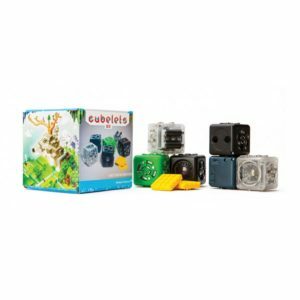 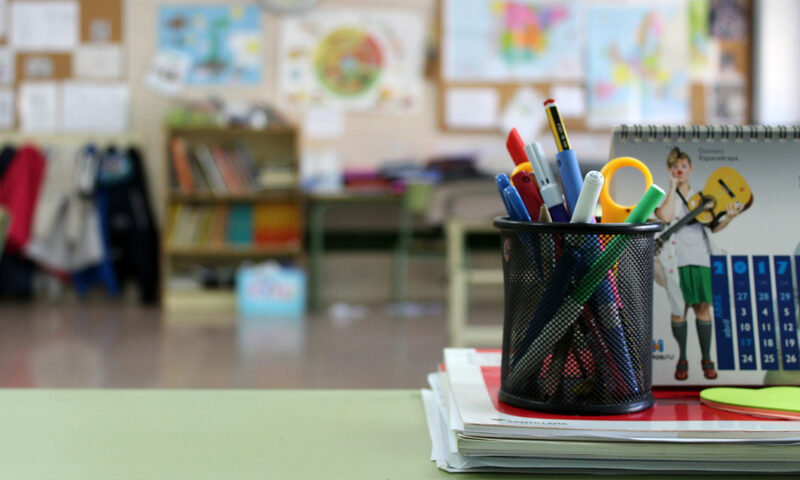 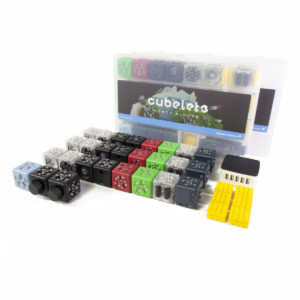 Born out of the Modular Robotics’ team experience of watching thousands of kids play with Cubelets over the years, this set is intended to give individual learners and teams the chance to deeply explore the high potential of Cubelets. Includes 162 SENSE, THINK, and ACT Cubelets, Brick Adapters, storage, and two 5-port chargers. 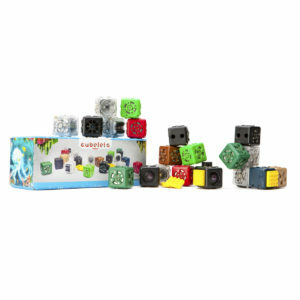 Save 25% off the retail equivalent price with the Inspired Inventors Mega Pack!